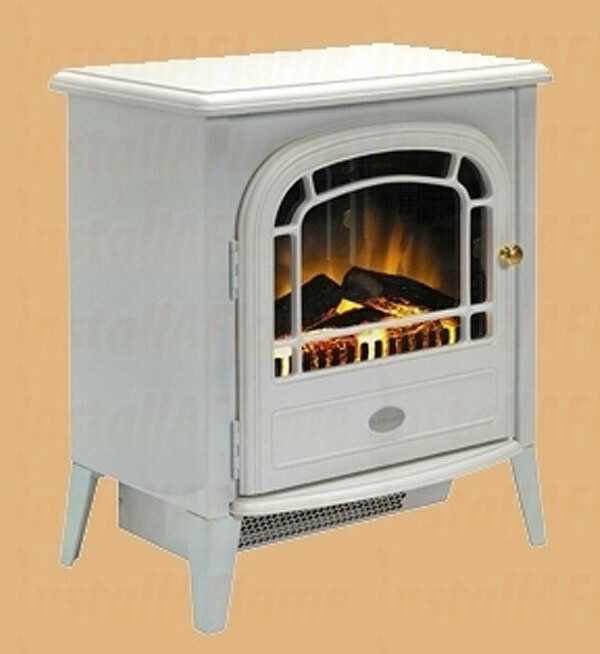 Dimplex Courchevel is a classic, traditionally designed stove fashioned in matt white. This colour adds a modern twist to the traditional stove, as well as adding a show stopping style statement to any living space in any room setting . 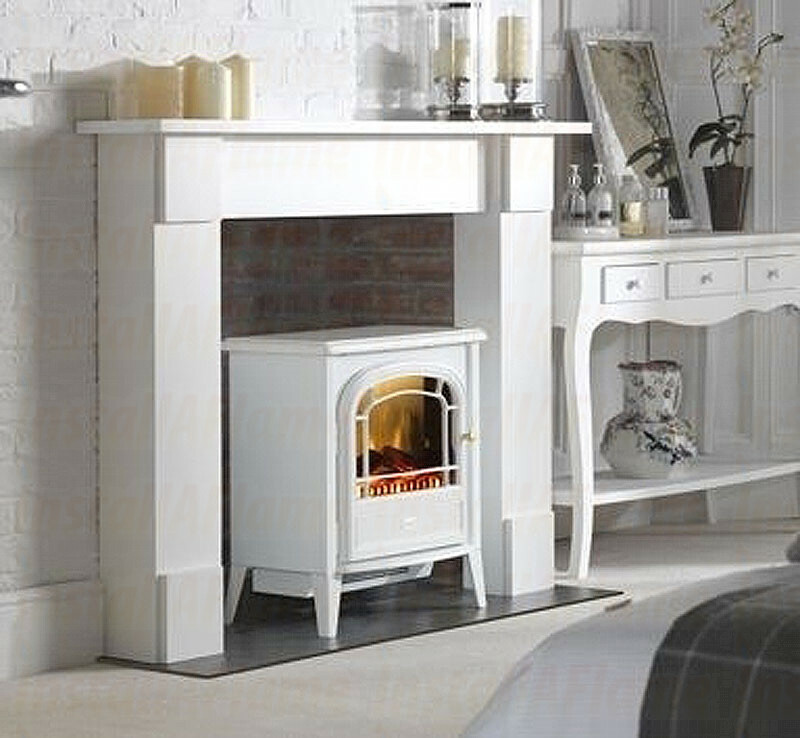 Delivering instant warmth with two heat settings, both using the Dimplex Optiflame® flame effect, which can be used independent for that immediate feeling of cosiness all year round.